The star, who launched his career with Wham! in the 1980s and had huge success as a solo performer, Pop superstar George Michael's death at the age of 53 from suspected heart failure is being treated by police as "unexplained but not suspicious". The singer died peacefully at home, his family said on Sunday night. He first found fame with schoolfriend Ridgeley in duo Wham! - reaching number one in the UK singles charts on four occasions. One of the band's most enduring songs Last Christmas, is currently number 16 in the UK singles chart. The song was originally released in 1984 and is the biggest selling single not to reach number one. It was kept off the chart's top spot by Band Aid's Do They Know It's Christmas, which actually featured Michael. Solo albums followed, including the multi-million selling Faith in 1987. 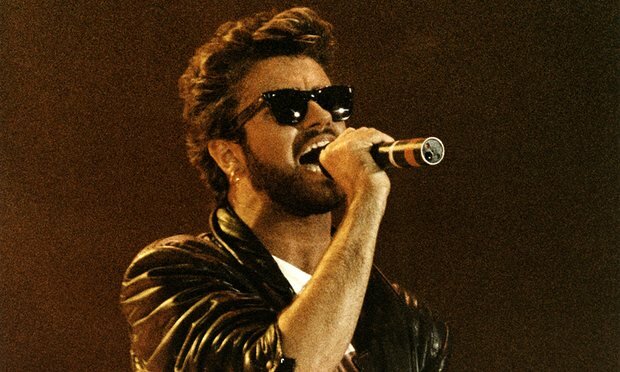 His talents as a singer, songwriter and music producer made George Michael one of the world's biggest-selling artists.